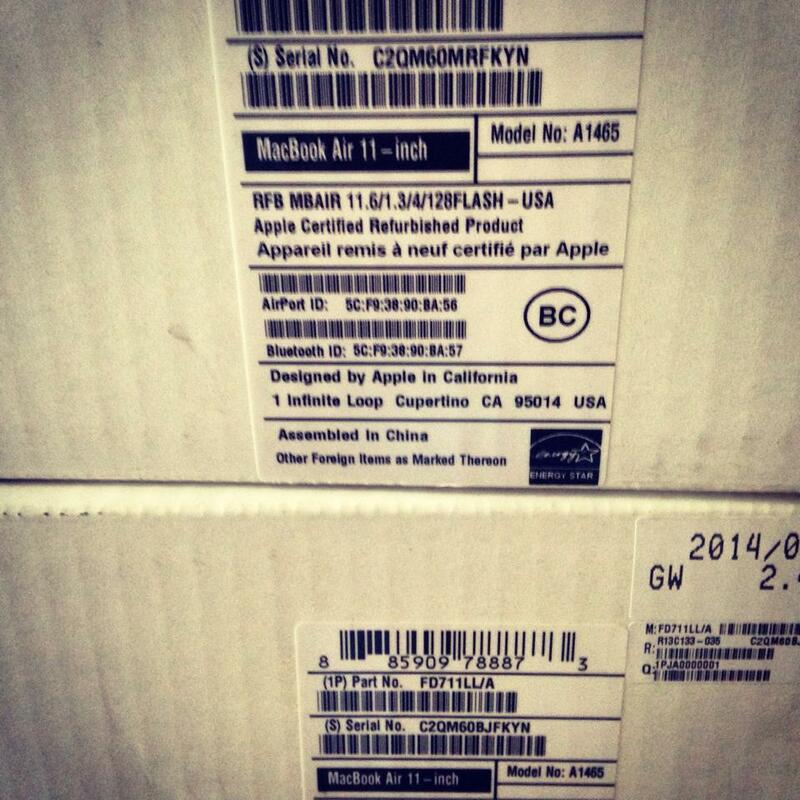 Mac lap tops I purchased for my project with Syrian refugee youth arrived today. These will be used for the communications/arts workshops with the kids, and will be donated to the refugee youth so that they can keep creating and innovating. In particular, i-Movie and Garage Band will be used for the film editing and music workshops. Technology can empower change and inspire creative solutions.